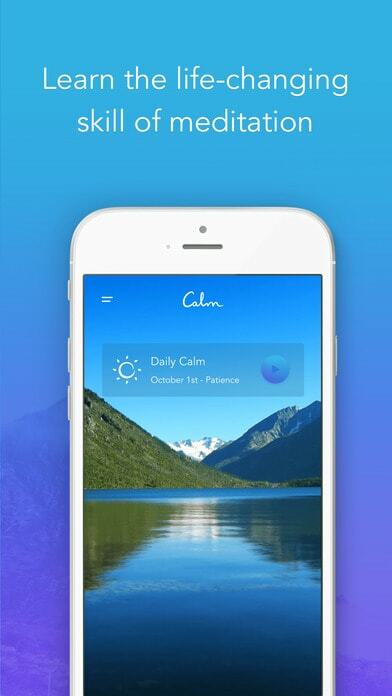 Calm is a guided meditation app to help reduce stress and enhance wellbeing. 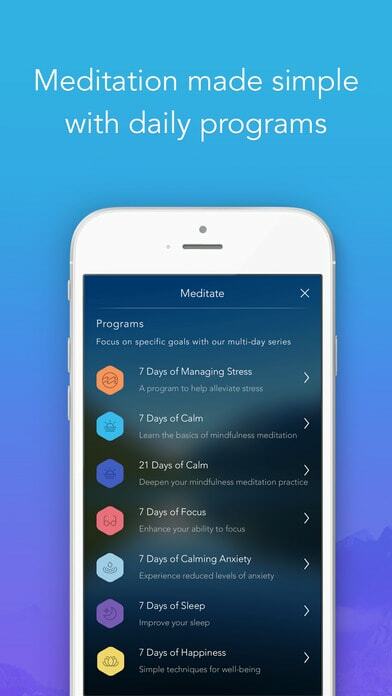 The 7-step program teaches you how to meditate, with adjustable nature scenes and relaxing music tracks. Sessions range from 2 to 30 minutes on the topics of focus, creativity, energy, confidence, sleep and more. This app is easy to use, if you’re willing to pay. It’s transportable and can be used as a transitional object for therapy, as well as for everyday life when you’re not carrying a relaxation/meditation CD around with you. The app’s basic functions are free, but for the majority requires a subscription. This is only evident when you search ‘more’ in the Apple store description, which I found misleading. It would be nice if you could pause/speed up the intro so that you can get a taste for it before committing to the purchase. The background scenes. They are very relaxing and work well in keeping me calm. I now plan to have it on during the day so that I can re-focus when I'm a bit stressed! 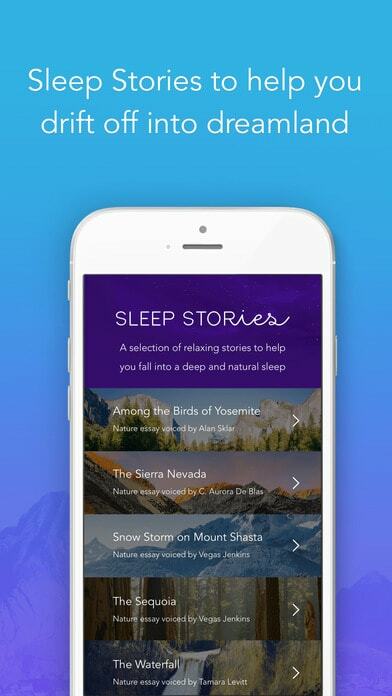 Unfortunately there was a bit of lagging with this app, even when I tried out the meditation. She was talking and actually stopped talking which was a bit distracting. A couple of times the app closed randomly. Also in-app purchases are a bit deterring once I have downloaded/bought the app I want to be able to use it freely. The audio and visual were incredible from the little that was available. No material unlocked, have to pay for the majority of items (95%).